How to Create A Subdomain in Godaddy? 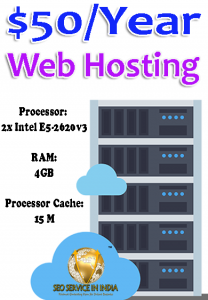 Admin Professor Asked on September 23, 2018 in Web Hosting & Servers. Admin Professor Asked on September 9, 2018 in On Page SEO, Page URLs. 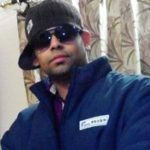 Is it possible to create own Search Engine? Admin Professor Asked on August 30, 2018 in Search Engine Marketing. How to Create a Perfect Search Engine Marketing Strategy? Looking for latest tips and techniques for linnk building. Admin Professor Asked on August 30, 2018 in Link Building, Off Page SEO, Search Engine Marketing. 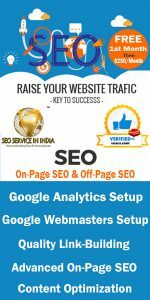 How to get ranking in the first page of SERP? What are the best possible ways now to get the ranking on the first page or #1 position in Google? Will a redirected link to my new domain is worthy. If yes, then In what Ways? Admin Professor Asked on August 30, 2018 in Link Building, Off Page SEO, URL Redirections, Web Hosting & Servers. Can We Use One Site Canonical to Other Web Domains? Admin Professor Asked on August 30, 2018 in Canonical Tags, On Page SEO.